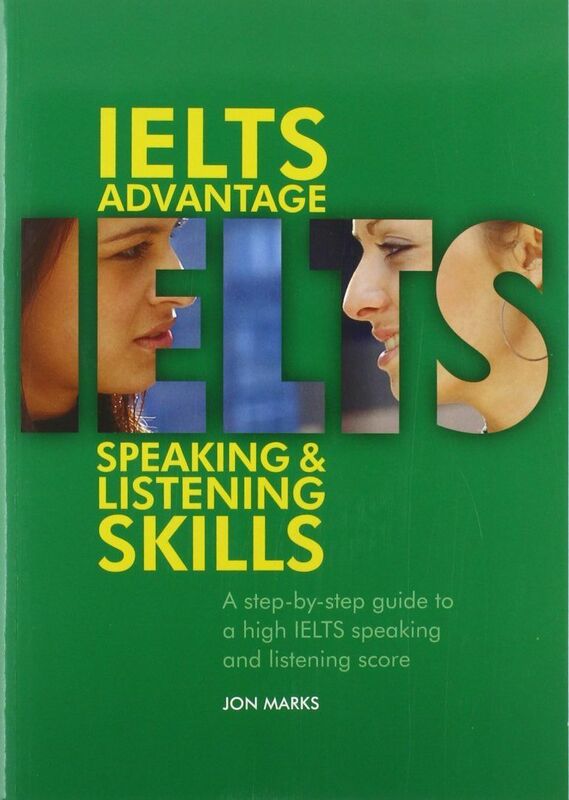 IELTS Advantage: Speaking & Listening Skills is a comprehensive resource designed for all IELTS candidates who want to achieve a score of 6.5 or higher in the Speaking and Listening modules. 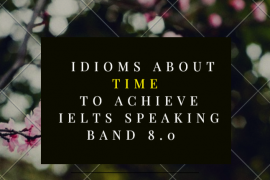 IELTS learners are guided step-by-step through the different stages of the speaking and listening modules, using lively material covering a wide range of the topics that are likely to occur in the IELTS examination. 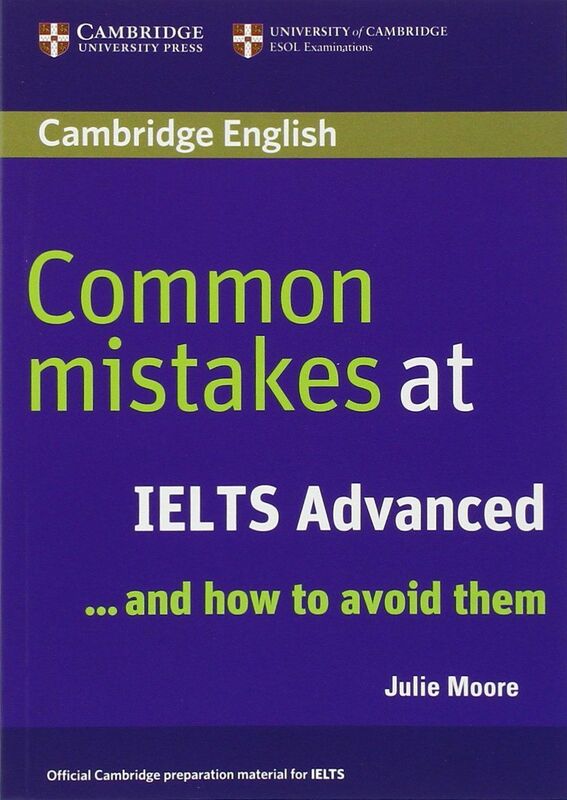 Grammar, vocabulary, collocations and expressions relating to the common themes and topics featured in the Speaking test. Format explanations and exam tips to help you predict and prepare for the Speaking test. Audio examples on the accompanying CD of model Speaking tests. Unit 1 and 2: These focus on Speaking Part 1. 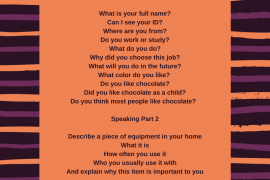 In this part of the Speaking test, the examiner asks the candidate questions about familiar topics relating to his/her life. Unit 3 to 7: These have an introductory section based on Speaking Part 1, followed by the main focus on Speaking Part 2 and 3. In these parts of the test, the candidate prepares and delivers a short talk (Part 2), then discusses related topics further with the examiner (Part 3). How to get the ebook & audio? 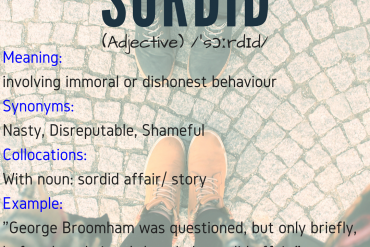 You can click the buttons below to get it to your computer/laptop or leave your email in the comment section to receive it via email. Sorry, the listening audio-books are not available. Not possible to download or play. I have just updated download link!